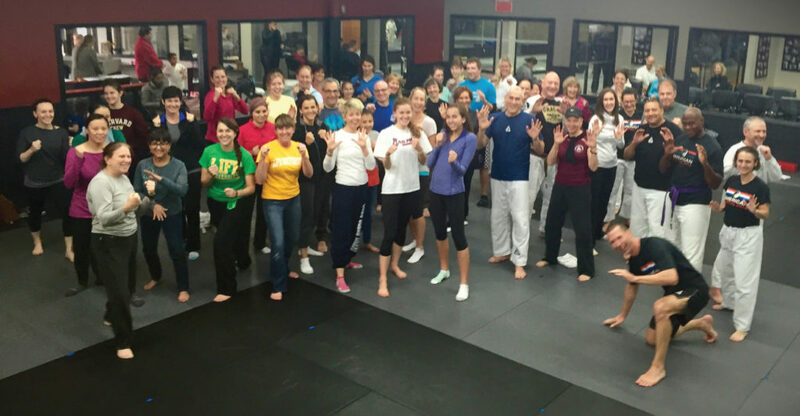 Steve, Peggy Brown and the team have been delivering self defense seminars to the community, small businesses and Fortune 500 companies since 1989. Some of their clients include: Cox Communications, BellSouth, AT&T, Atlanta Children’s Health Group, Holy Innocent School, Alston and Bird, Peak Campus and many, many more. Our seminars have evolved based on the latest information from law enforcement and what does and doesn’t work. We help you understand an attack from the predators point of view, so you will be fore armed. Our goal is to teach avoidance or if that isn’t possible, the best strategies for getting you back safely to your family. We tailor our seminars to your needs, for any size audience. Call 404-245-2210 or email us at GJJinSS@gmail.com. Want to give your family a special gift? You can…allow us to present the tools to survive at your next family get-together. Call 404-245-2210 or email GJJinSS@gmail.com for more information. With bullying and violence dominating the headlines, this experience will be focused on practical, workable tools for you to make part of your day-to-day routine. Learn the basics for increasing the odds of surviving an active shooter situation. The bottom line is prevention and survival — by defending and escaping, fighting only as a last resort. We will re-define your concept of “self-defense”, for you and your family. Though there are no guarantees, Peggy and Steve believe in making prevention a priority and part of day-to-day routines, so as to be better equipped when faced with threatening situations. They have been teaching self-defense seminars since the early 90’s to community organizations and businesses, including Atlanta Children’s Hospital Group, Camp Sunshine, Coca Cola, Alston & Bird, Cox Enterprises, Peak Campus Management, AT&T, BellSouth, etc., etc. In this seminar Steve, Peggy Brown and their team will lay out proven preventive safety strategies and statistics along with a demonstration and hands-on practice of simple, effective defenses and escapes against the most common attacks. 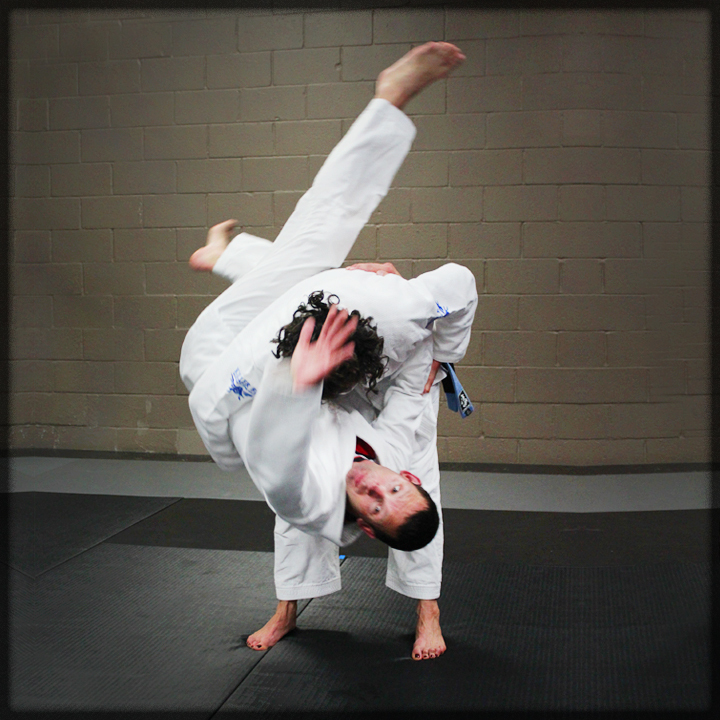 The techniques are based on Gracie Brazilian Jiu-Jitsu, a form of martial arts that uses leverage techniques to neutralize a bigger person – exactly the kind of tools a smaller person needs. 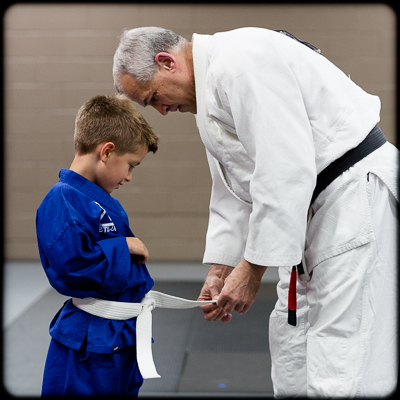 BTW, this Jiu-Jitsu-inspired approach has been embraced by multiple government agencies including the U.S. Air Force (for women), the U.S. Army, the Marines and municipal police departments. Our goal though is to help you to recognize and steer clear of trouble before it starts. We will re-define your concept of self-defense! FEE: NONE!…Invite a friend, family, co-worker NOTE, this seminar will likely max out early, so reserve your spot ASAP!